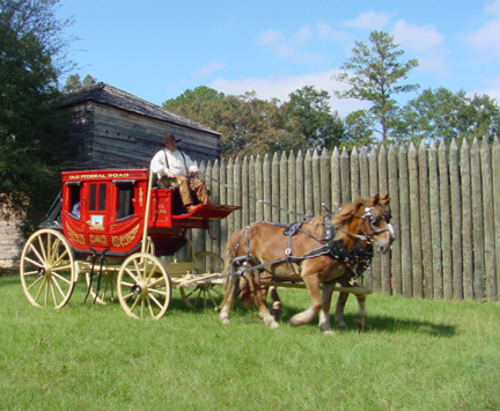 Pioneer Day at Fort Mitchell takes place in and around a very historic fort built in 1813 alongside the Old Federal Road. It is a festival highlighting our past with many family centered activities, such as an awesome quilt show. 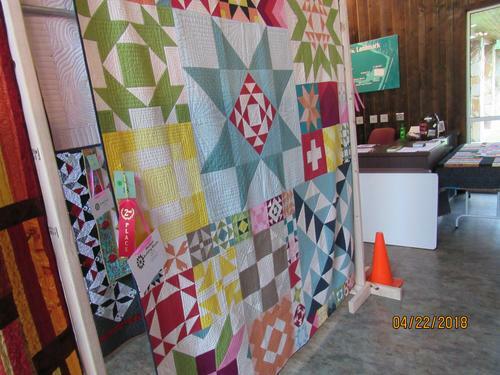 There will be entries of new, vintage, and patriotic quilts and vendors related to quilting and many other items. The art contest for adults and children will be housed in our replica of a tavern, typical of the time period. Also, there will be demonstrations from blacksmiths, an outdoor cook using cast iron and a wood fire, as well as a split oak basket maker. We have 2 bluegrass bands and a country music band playing on stage along with other performers. 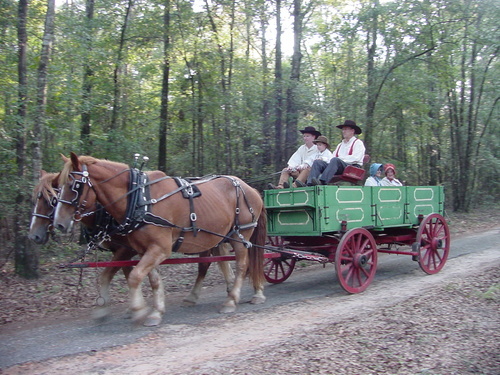 There are wagon rides and kids activities as well as tours of the site which also include the Indian Heritage Monument for the Creek Trail of Tears and a beautiful Dog Trot Cabin built in 1840. Too much more to mention. Please join us for a special day on April 13th. Fort Mitchell is located in the Tuskegee & Phenix City Region of South Alabama. 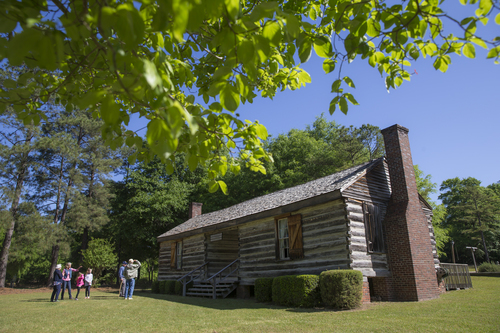 Be sure to check out places to Go, Eat, Stay, and other events in Fort Mitchell.